Canada Blower. © 2000-2018 All rights reserved. 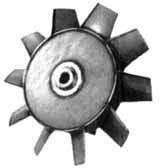 Canada Blower is a supplier of heavy-duty industrial process & OEM fans and blowers. 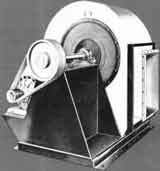 - belt driven and low-cost direct driven arrangements are available. 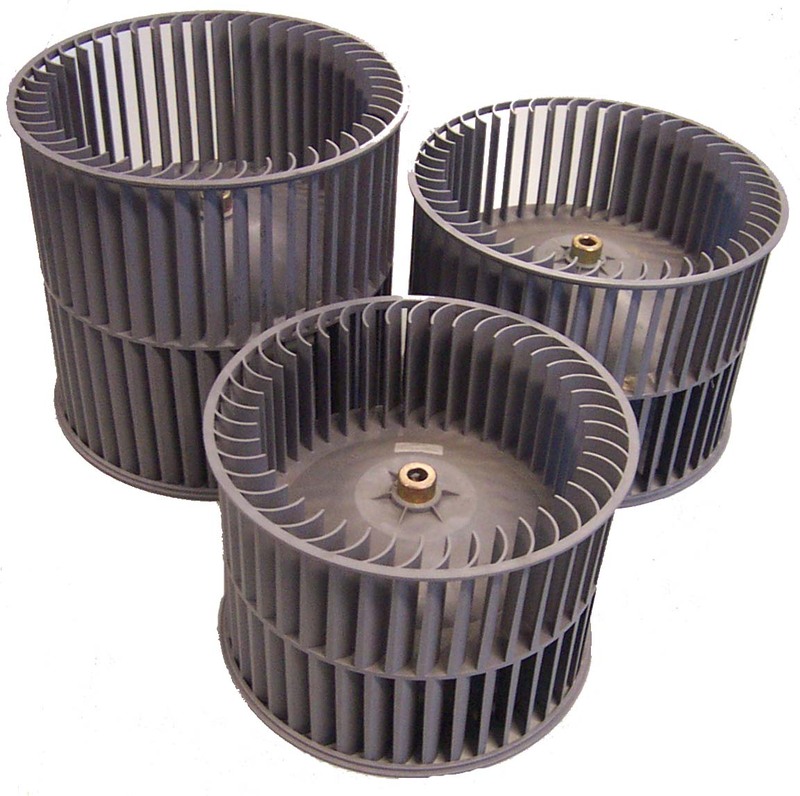 industrial air products refurbish of Garden City high temperature fans and blowers. 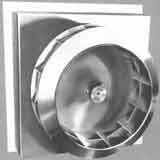 Industrial Air Engineering for Industrial Fans, Illinois Blower Fans, Industial Air Products, High Temperature Fans, High Heat Blowers. 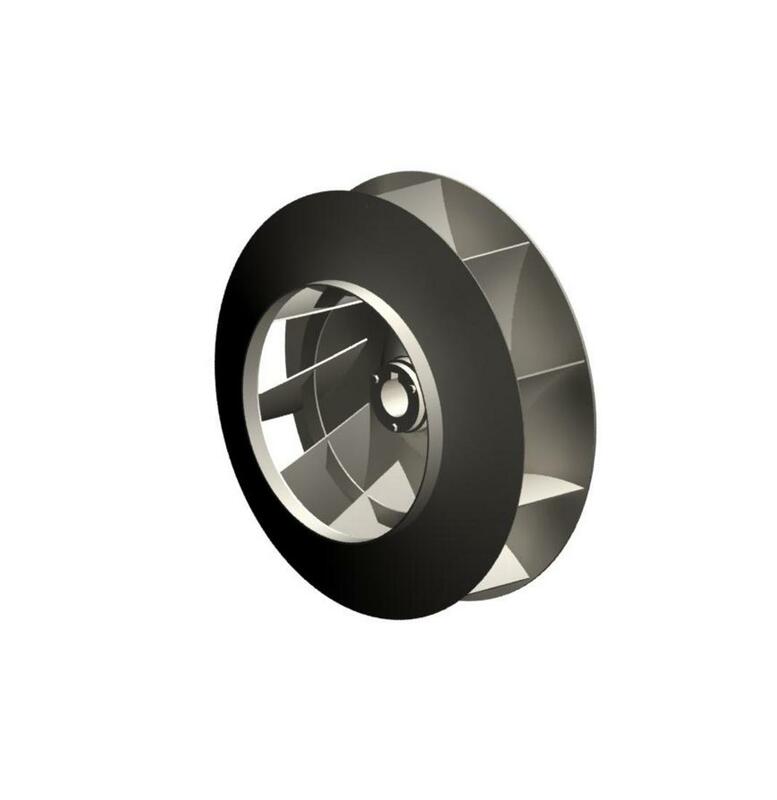 We supply heavy duty & high-temperature industrial and commercial fans, high pressure blowers, high temperature insulated fan blowers, high capacity industrial oven blowers, combustion gas fans, oven circulation fans and blowers, high temperature axial fans, high heat centrifugal fans.